f(x)’s Krystal is dubbed as a “chic ice princess” as she poses for a series of selca on her personal Instagram account. 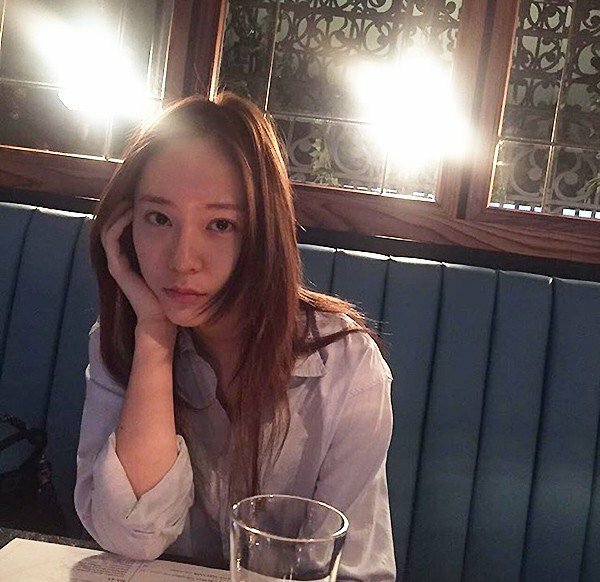 On December 9th, Krystal updated her personal Instagram account with three photos of herself enjoying a relaxing time in a restaurant. 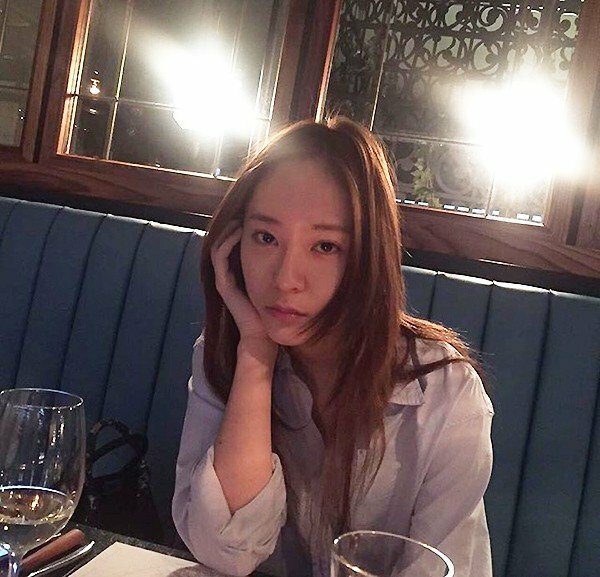 Despite the dark vibe of the restaurant, however, she posed with a straight face towards the camera, paired by a simple shirt and minimal make-up. The photos led to fans to dub her as a chic ice princess, similar to the famous nickname earned by her sister, Jessica Jung. Meanwhile, Krystal joins f(x) as they continue preparations for their first concert on January 30th, 2016.